Milngavie Makers Market is Milngavie's regular indoor artisan market. Nice people. Nice things. Over 30 unique stalls with high quality handmade products made in Scotland. Milngavie Town Hall is directly across the street from Milngavie train station. To apply to be a stall holder email milngaviemakersmarket@gmail.com with examples of your work. 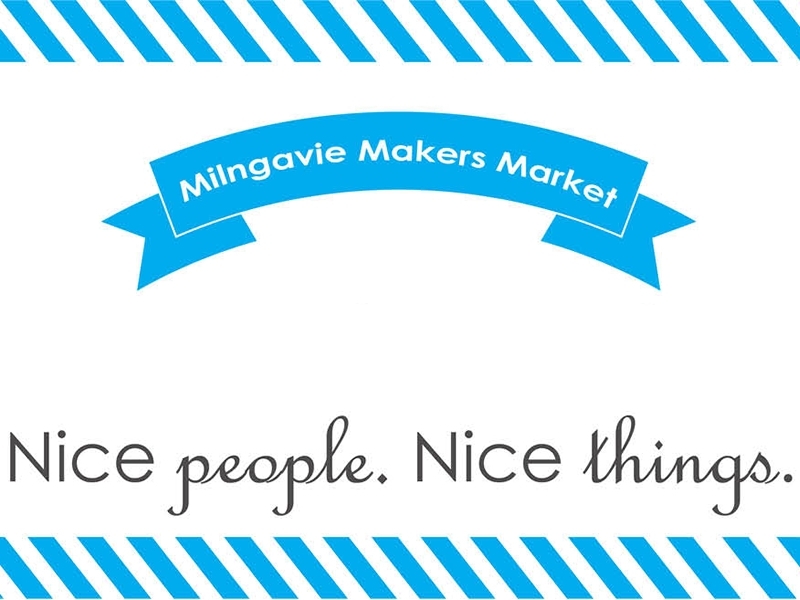 While we take every opportunity to ensure the details for Milngavie Makers Market are accurate, we always advise that you contact the event organiser before setting out for the event to avoid disapointment.